We live, BreathE, Sleep and Eat ECOMMERCE. We develop & design Magento websites with a focus on usability and conversions. We specialize in ecommerce SEO. Increase organic traffic and take your business to the next level. Mobile is taking over and your site needs to have a complete mobile optimized experience. Customers hate a slow shopping experience and so do we. We make Magento fast. 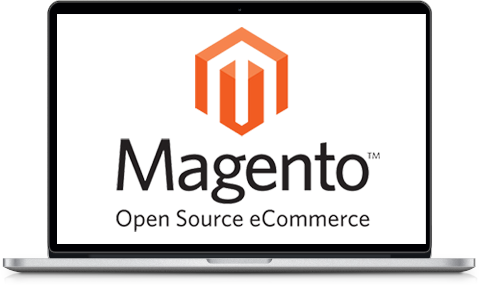 We specialize in server environments that are specifically optimized for Magento. Identify what your visitors are doing on your website and turn them into customers. Have a problem Magento can’t handle out of the box? We can help. Integrate your store with Amazon, Ebay, or your accounting software. Eko has played a huge role in the success of our online business. They truly care about the overall success of our company and consistently prove that in the quality of their work. If you’re looking for a Magento developer that prioritizes ROI above all else, then look no further.